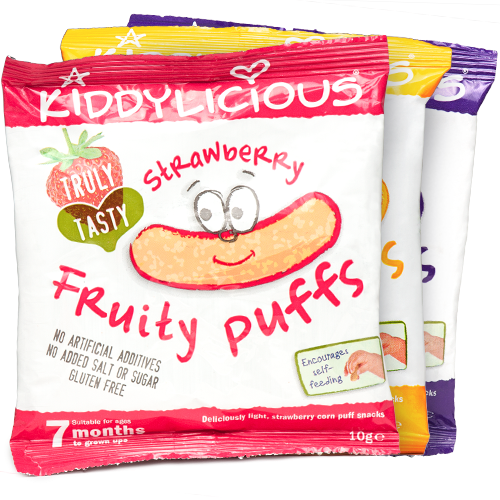 As you most probably know by now, Kiddylicious are a massive favourite of ours. 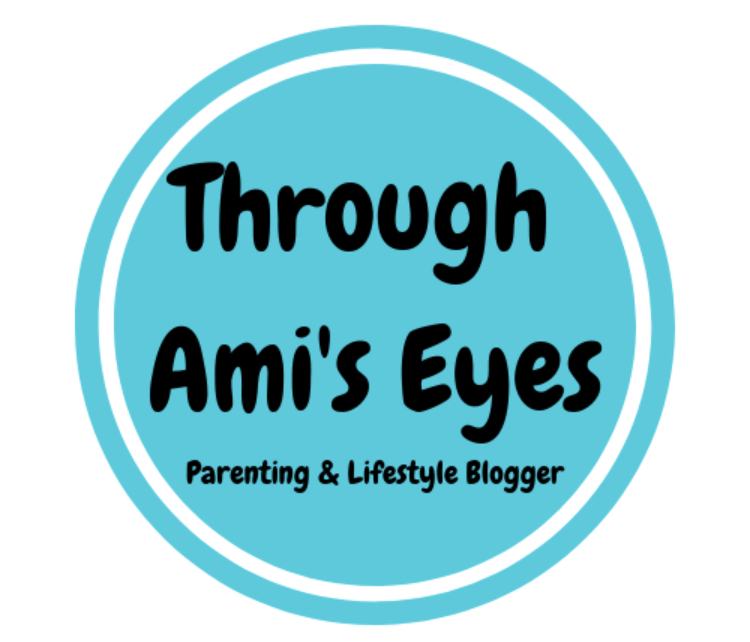 I love their products, their brand and what their brand stands for (if you want to check out their range of products and learn a little more about them then check out my Kiddylicious haul here!!). They are such a forward thinking brand and their recent campaign #insidebabysbrain has uncovered some amazing stats! According to recent research from Kiddylicious, almost half of parents (49%) with babies and toddlers view snacking as a negative food habit, despite it being vital in the early stages of sensory and physiological development! Confusingly though, over one third (36%) of the nation's parents who admit to enjoying snacks themselves in between meals, do not allow their baby or toddler to enjoy the same thing?!? A huge contradiction right?? To celebrate the launch of #insidebabysbrain I am teaming up with Kiddylicious to offer 3 of my readers a change to win some Kiddylicious goodies to help your little one develop through snacking! 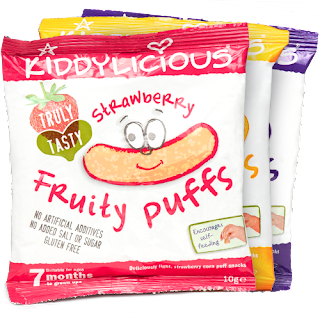 The 3 winners will each receive a box of Kiddylicious wafers (10 packets) and a box of Kiddylicious Fruit Puffs (6 bags). 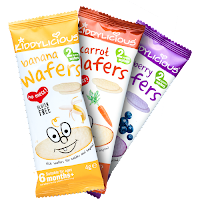 The wafers are Bubbas favourite and I can assure you that little ones will live these snacks! To be in with a chance of winning click on the link below. Note: Prizes are being provided by Kiddylicious but I have not been paid or sponsored for this post. All views and opinions are honest and my own.